The all new Toyota RAV4 2019. 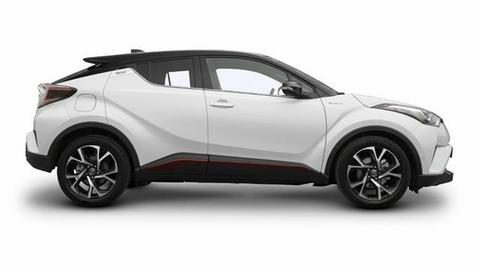 It is Toyota’s most compact and polyvalent tropicalized SUV. 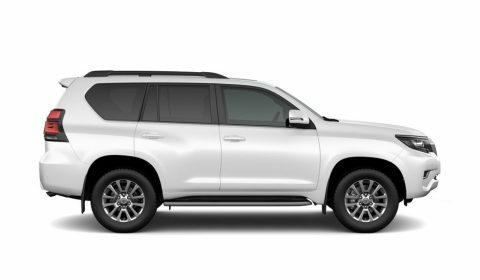 This SUV offers the level of comfort of a sedan car but with 4WD and a comfortable ground clearance. The vehicle will be at ease in the city or outside. The Toyota RAV4 is available with 2 petrol engines, both 4 cylinders: the 2.0L or the 2.5L petrol engine. It can be available in 2WD or 4WD version. It’s the perfect SUV for every journey. Inside and out, every aspect of RAV4 has been geared towards your next adventure. Get ready to take the wheel of a compact SUV that delivers its promise on a smoother and more responsive drive. Autoredo, your specialist in the export of Toyota SUVs to Africa, Middle East & Worldwide.